Richard "Dickie" Breaux is a consultant in the field of historic preservation, particularly inner city redevelopment. He is the owner of Café des Amis restaurant in historic downtown Breaux Bridge and was involved in having downtown Breaux Bridge being placed on the National Register of Historic Places. His restaurant has been written up in numerous national and international magazines. It features a new Louisiana artist every two months with celebratory art openings. It is known as the home of the “Zydeco Breakfast.” The Louisiana State Art Council awarded Café des Amis the Governor’s award for Outstanding Promotion of the Arts 2000. From 1997 to 2005, he was co-owner of Maison des Amis, a bed and breakfast in historic downtown Breaux Bridge on the Bayou Teche. This inn featured beautiful antique furniture and its walls were covered with paintings from Louisiana artists. It was featured as the “Inn of the Month,” in Travel and Leisure January, 1998 issue and won National Preservation Award for restoration of the building. 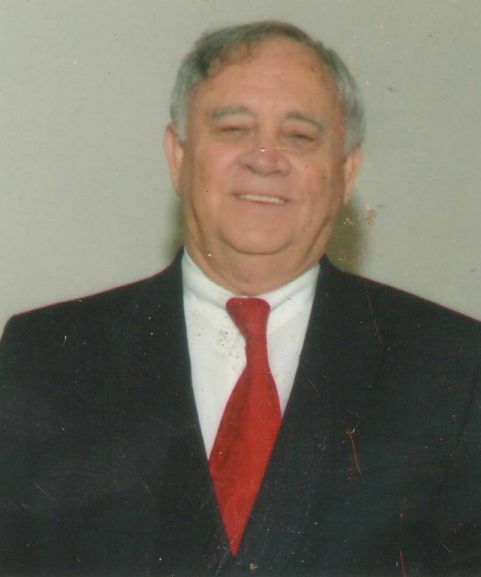 Richard "Dickie" Breaux served in the Louisiana House of Representatives from 1968 to 1976 representing Iberia, St. Mary and Vermillion parishes. He served as the floor leader for Governors John J. McKeithen and Edwin W. Edwards. While serving in the legislature, he was the author of the Bill in the House in regard to the formation of CODOFIL (Council for the Development of French in Louisiana). Breaux has been a licensed Real Estate Broker since 1964, a licensed General Contractor since 1988, and an expert witness on historic restoration. Because of his outstanding work in historic restoration, “Dickie” Breaux has been the subject of many articles in local and national publications, such as Historic Preservation Magazine, Readers Digest, SAVEUR, Southern Living, New York Daily News, The Times Picayune, Figaro French Newspaper, National Geographic, France, “France” Magazine, (published by French Embassy), ADAC Magazine, (AAA German magazine), and The London Telegraph.